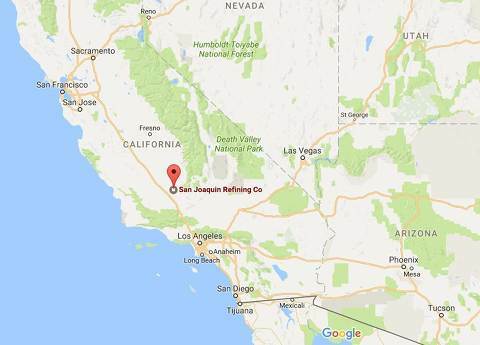 Home - San Joaquin Refining Co. Inc.
San Joaquin Refining is an independent refiner with manufacturing, sales, and support operations located in Bakersfield, California. Since our founding in 1969 San Joaquin Refining has grown to house 130 employees and generates over 500 million dollars in annual sales. We specialize in supplying products for numerous applications including printing inks, lubricants, rubber and plastics, adhesives, paints and coatings, electrical insulating, fuels, road paving, asphalt recycling, and roofing. Our state-of-the-art facilities and expert technical staff enable us to respond quickly to your needs. Follow any of the links below to learn more about our company and products. 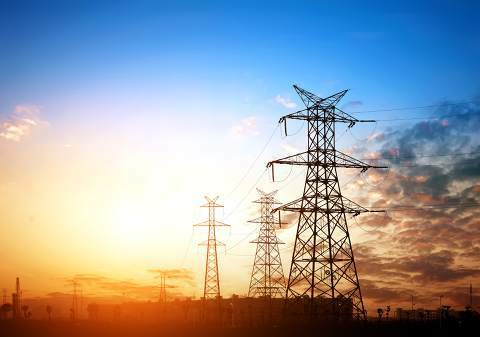 © 2019 San Joaquin Refining Co. Inc. All rights reserved.